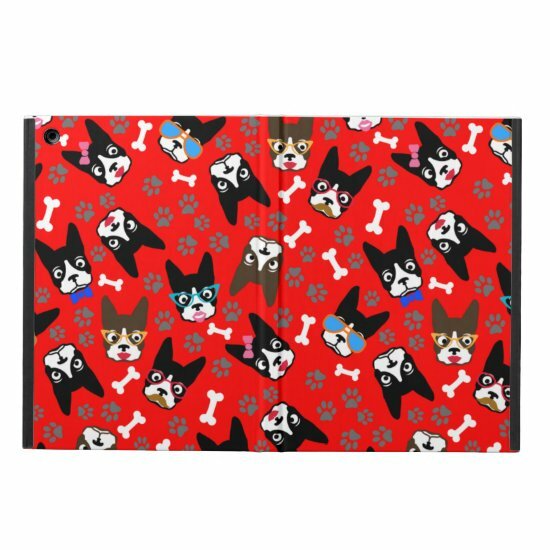 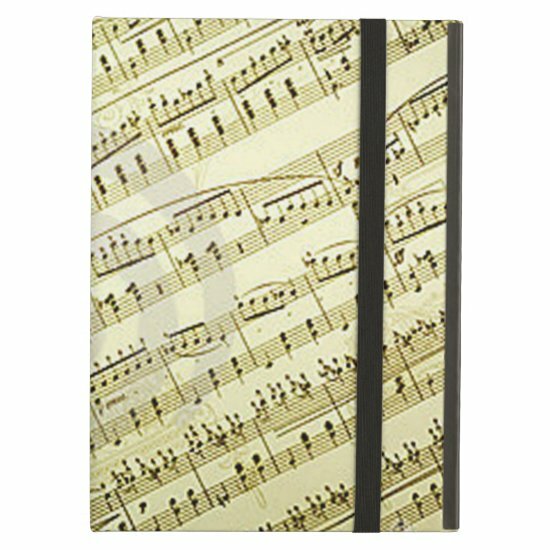 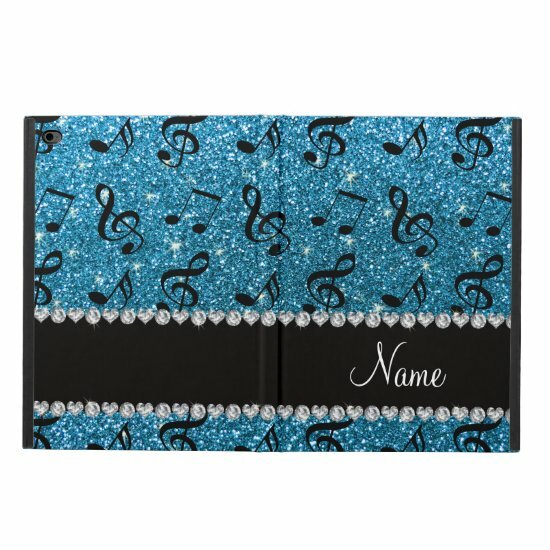 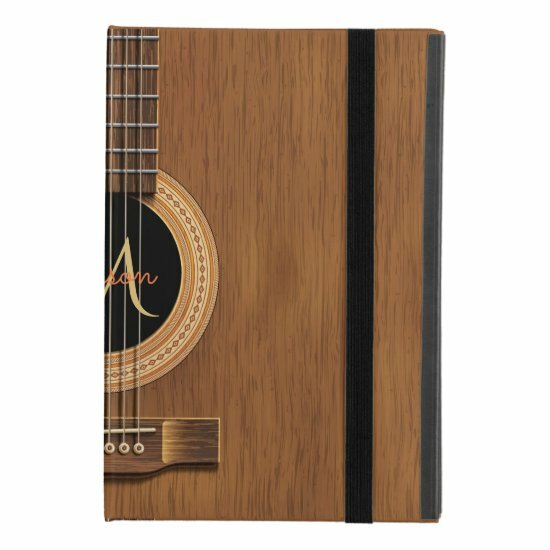 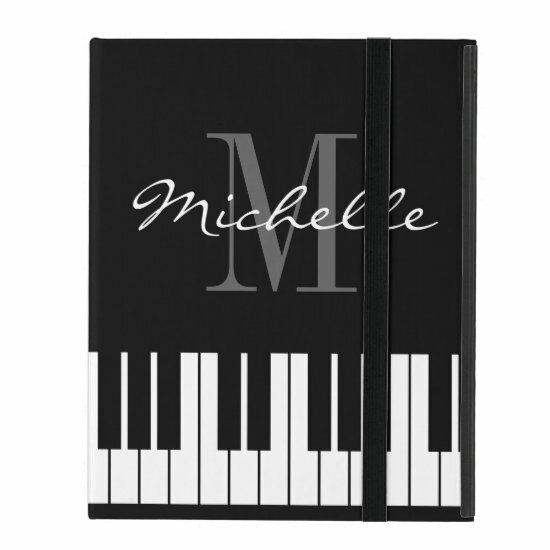 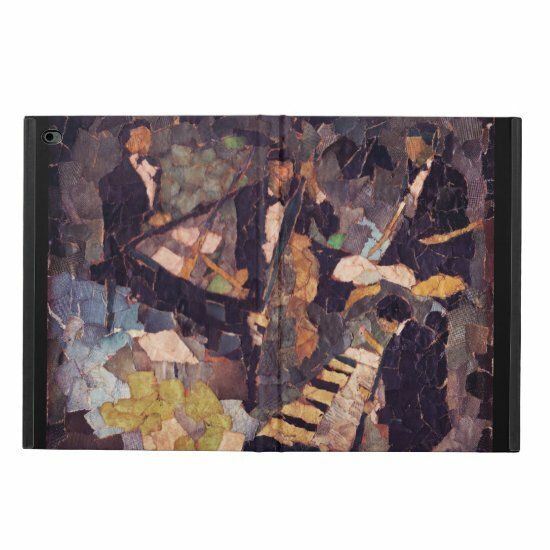 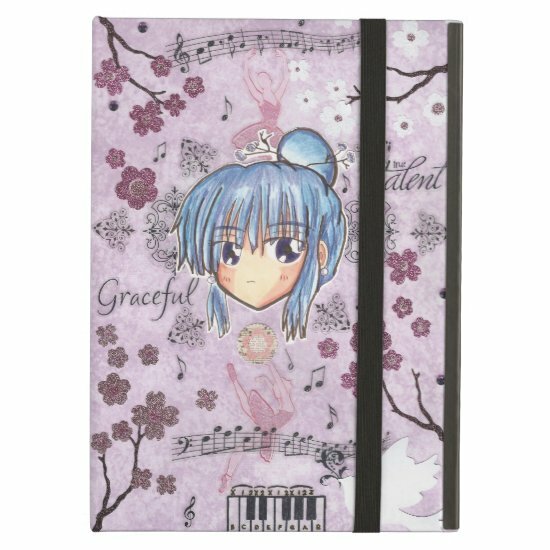 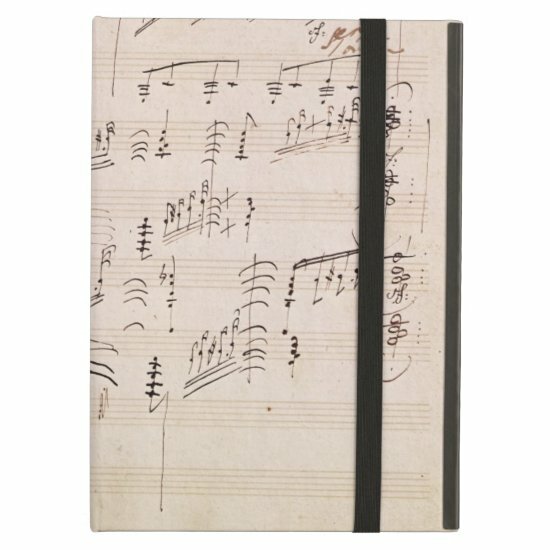 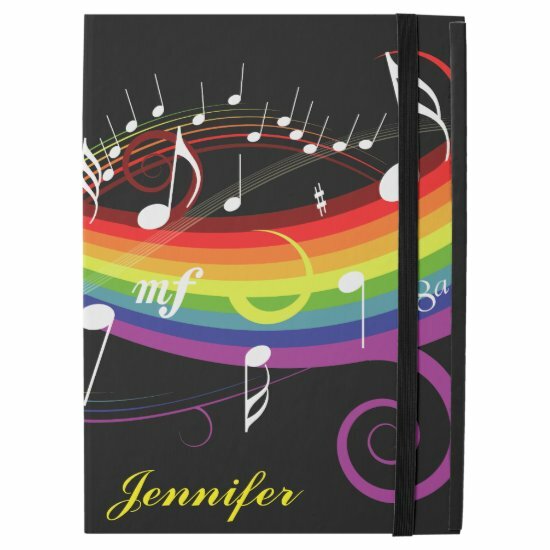 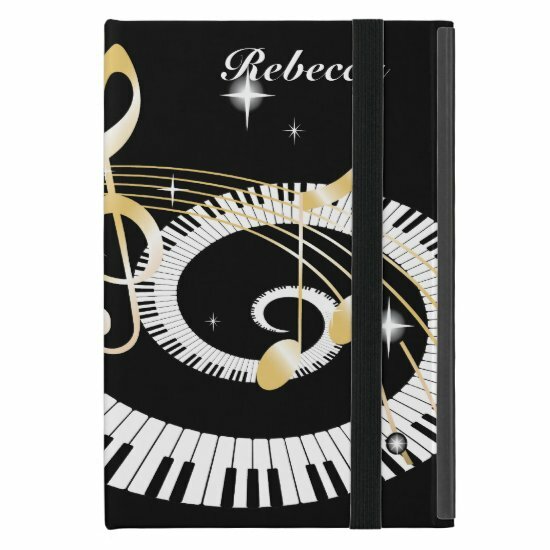 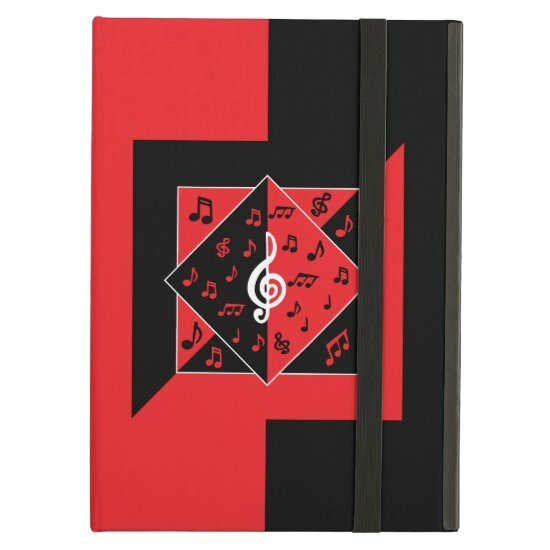 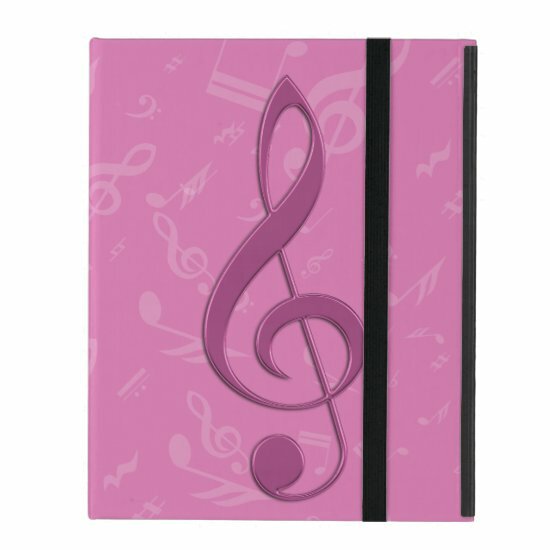 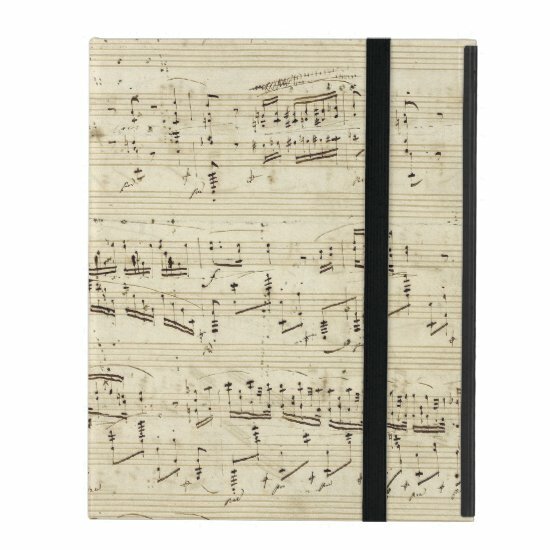 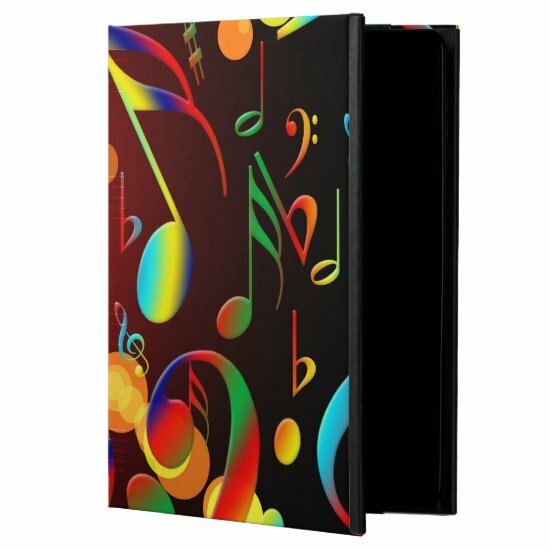 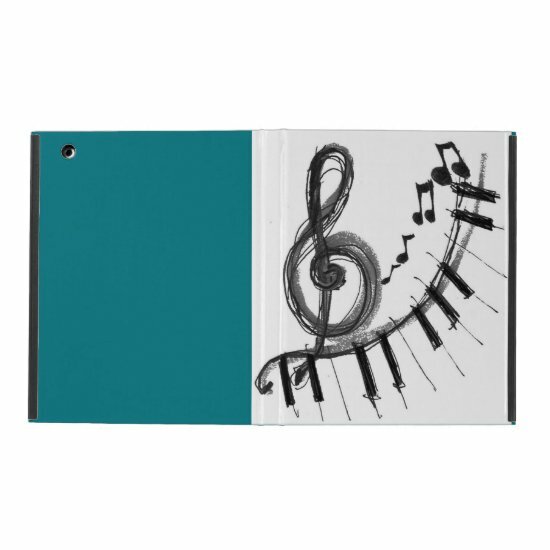 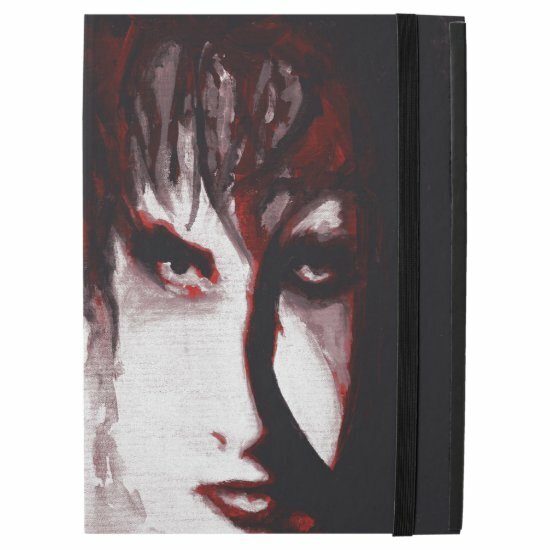 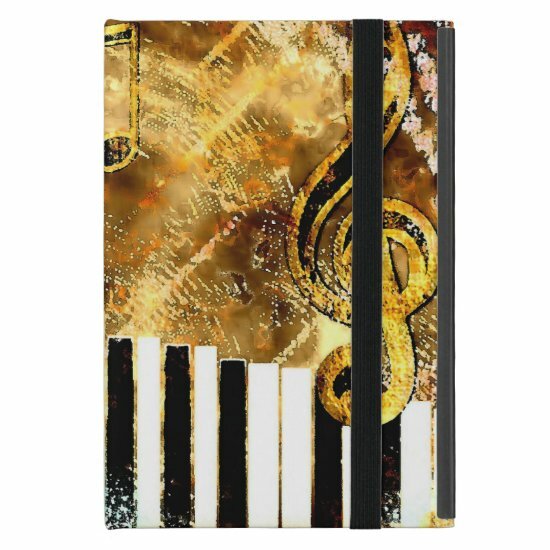 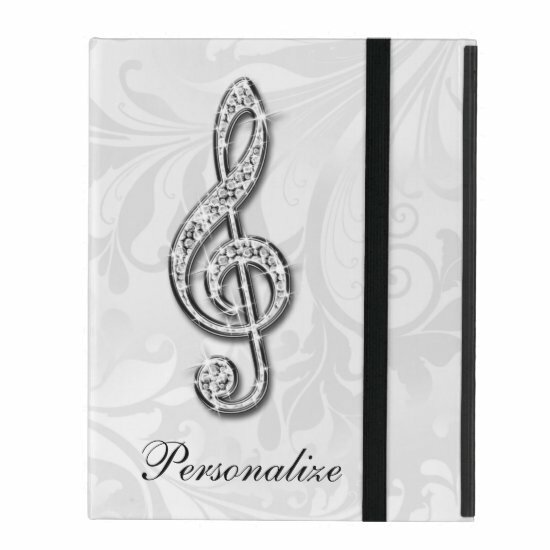 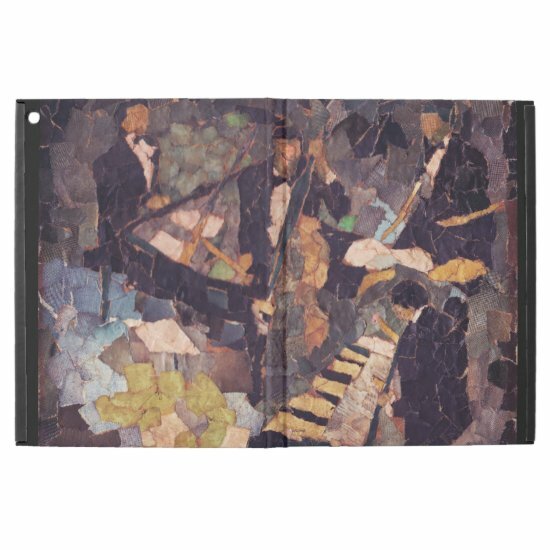 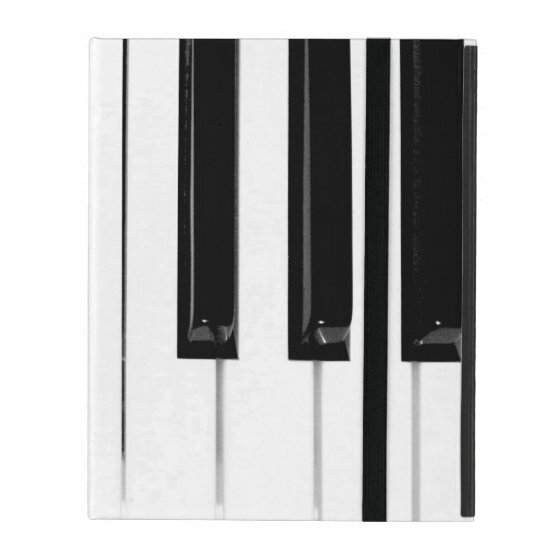 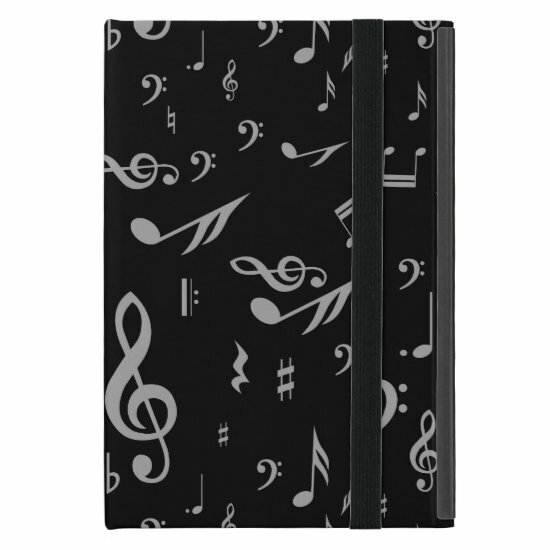 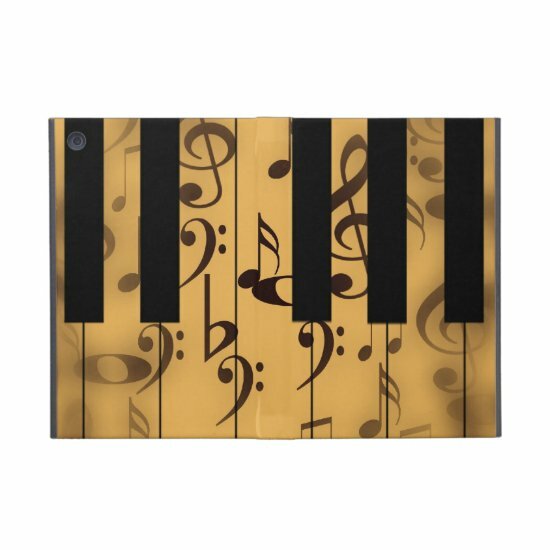 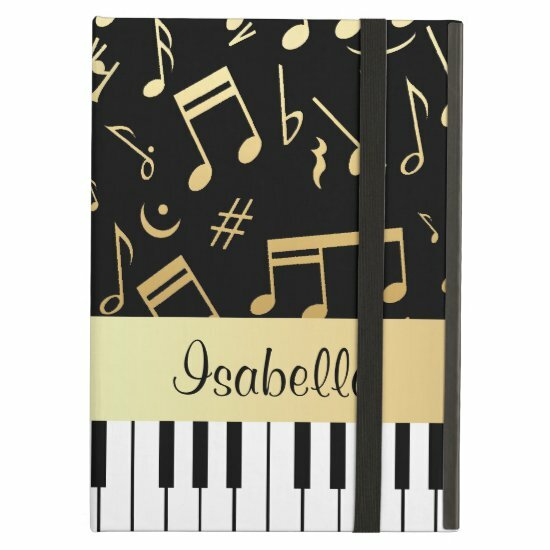 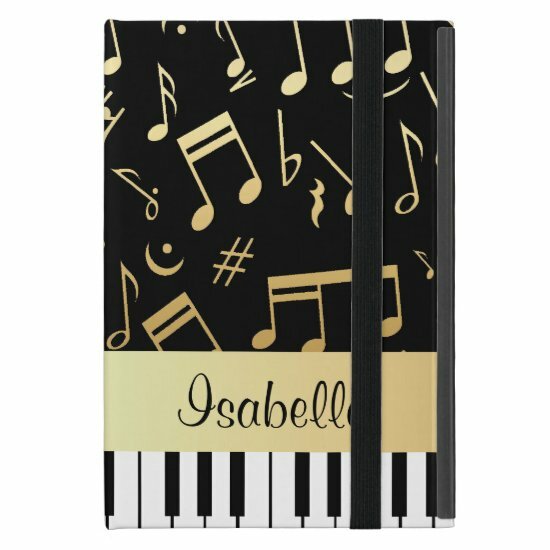 iPad cases with musical designs which are bound to catch the eye of everyone around you. 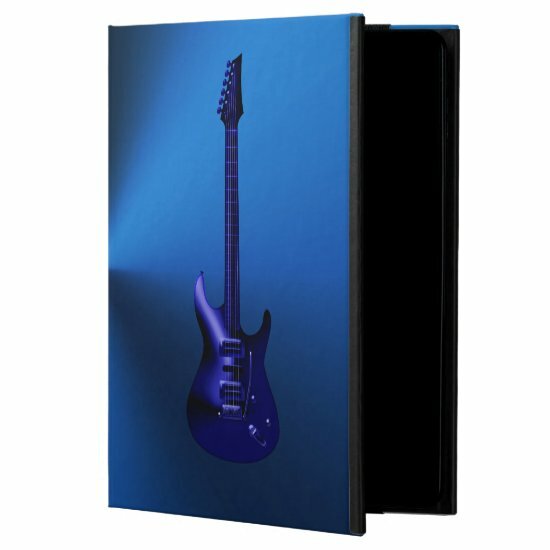 This Powis iPad folio case is is available for all models of the ipad range including the new ipad pro variations and features a hard book cloth exterior with a glossy laminate finish. 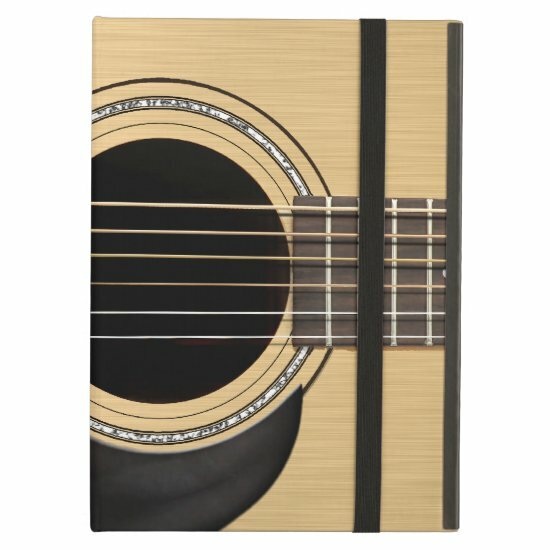 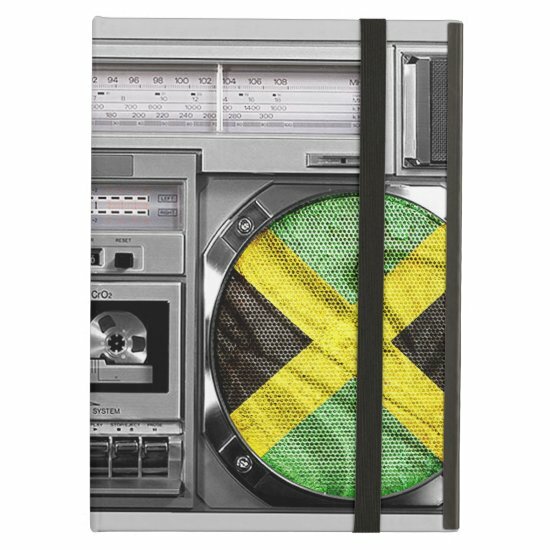 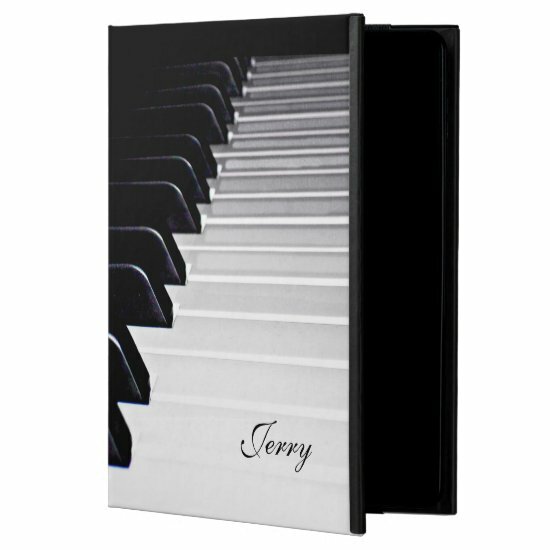 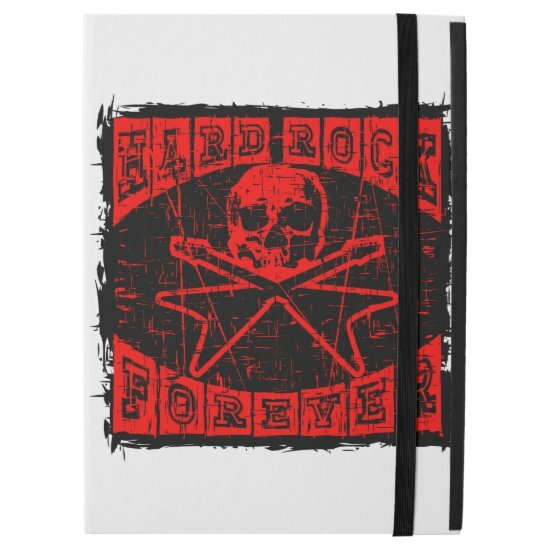 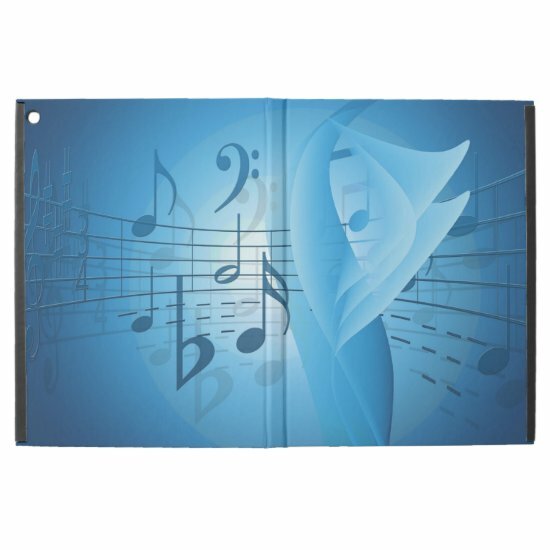 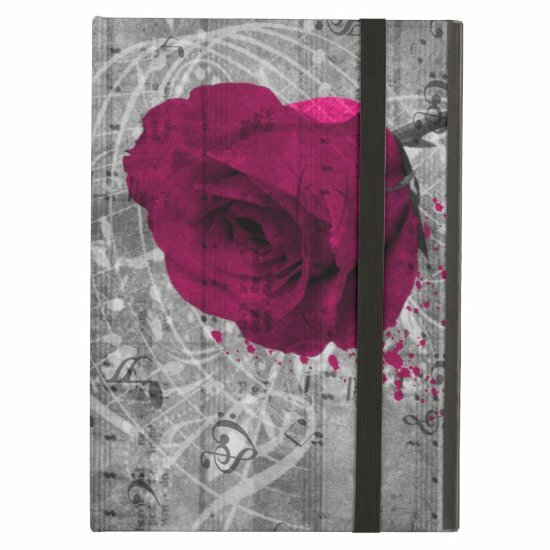 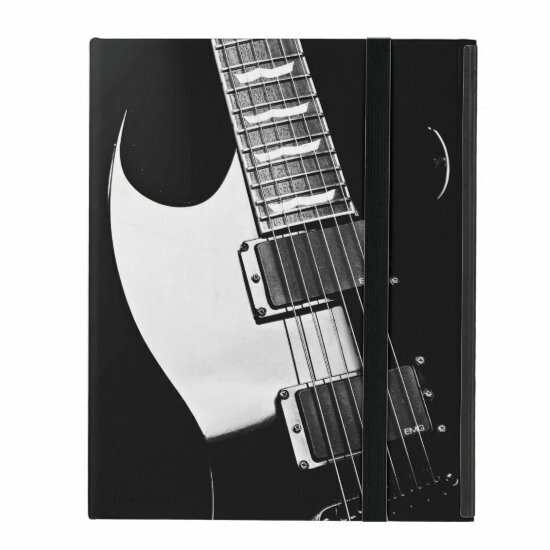 Show your love of music with one of these sturdy and protective iPad covers.